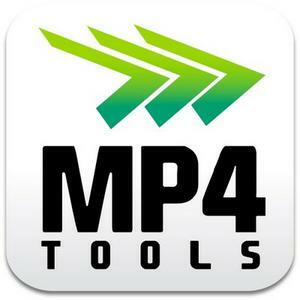 MP4tools is the part of the VIDEOtoolbox Suite of Applications used for the creation and editing of MP4 videos. It was primarily designed for processing videos files for use in hardware capable of playing MP4 or M4V videos, such as the iPhone, iPad, Apple TV and PS3. 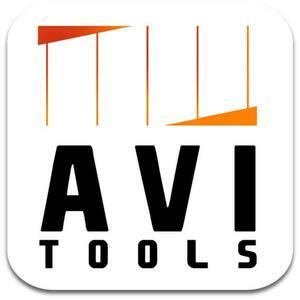 As the name might imply, MP4tools is a graphical interface for a variety of tools useful for processing video files.